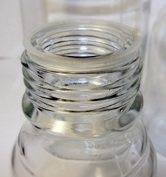 Hybex reusable media bottles are manufactured from high quality borosilicate 3.3 glass. With their superior chemical resistance these bottles are idea for storage of reagents, culture media, biological fluids and a variety of other aqueous and non aqueous solutions. The low coefficient of thermal expansion (3.3) provides temperature resistance that is far superor to that of standard lab glass. These bottles can be repeatedly used in freezers, microwaves, autoclaves and dry heat sterilization chambers. 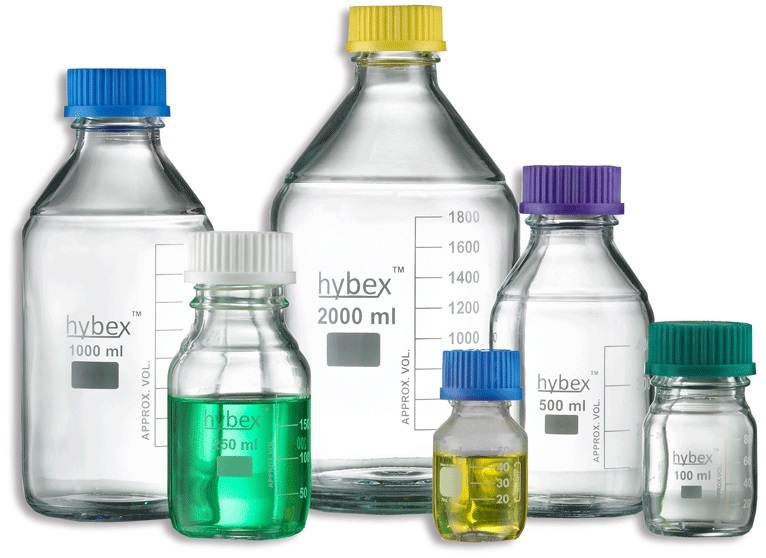 All Hybex bottles have permanent white enamel graduations for volume measurement and a white identification box for marking or coding. 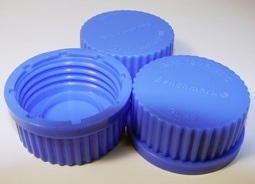 All Hybex media bottles include a drip-free sealing ring as well as a standard blue polypropylene sealing cap. Bottles are also available with green, purple, white and yellow caps.